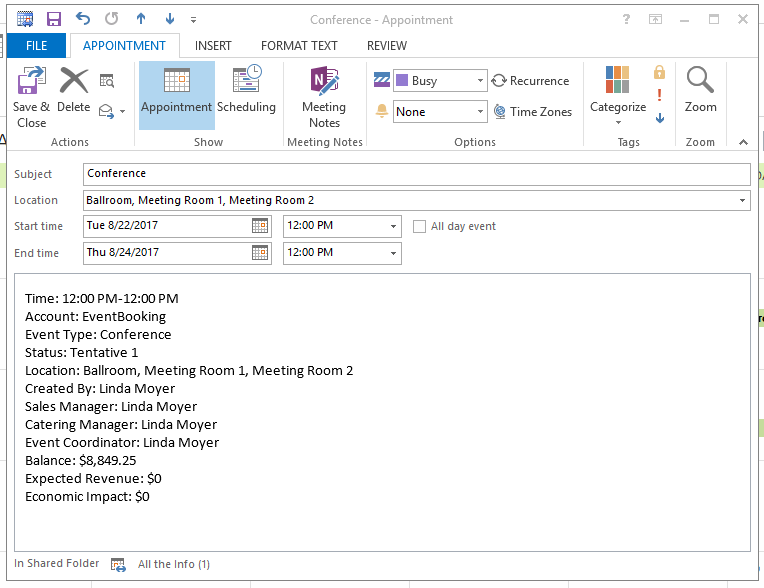 You are able to view your VenueOps calendar in an external calendar application such as Outlook, Google Calendar, or Apple Calendar via an iCal feed. 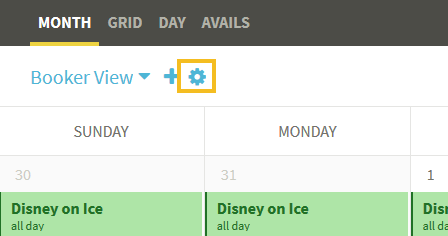 You are also able to use this feed to share your calendar with people who are not VenueOps users. If an event has the "hide details from non-bookers" setting on, only the date/time, rooms, status, contract status, and event type will be included in the ical feed, no matter the calendar settings. All day events will have times in the feed -- 12:00 AM to 11:59 PM for most accounts or your account start of day if you have customized it. If you have customized your account start of day, all day events will span the actual days they are on in certain external calendars: they will span in Outlook, but not in Google. 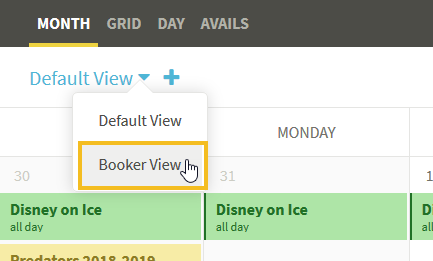 Select the view which you would like to share from the drop down in the upper left corner of your calendar. Please note that you cannot share your Default View - you will need to create a custom view (see this article for instructions). Click the settings gear to open the View Settings slider. In the View Settings slider, click the Enable iCal button. 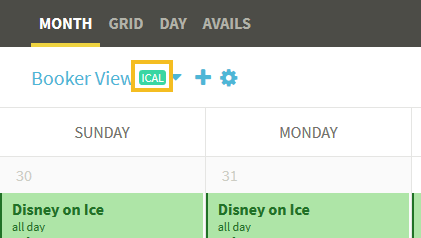 Only users with the Sys Admin role will be able to enable iCal publishing (all users will be able to access the iCal link once enabled if the view is a shared view). Click Copy URL to clipboard. 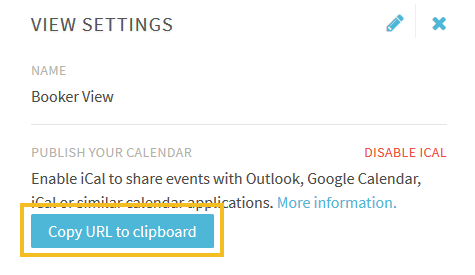 The feed URL will be saved to your clipboard and you may add it to your calendar application (see below) or share it with other people. Now that iCal is enabled, the view will be flagged so other users are aware that it is shared and any changes will affect those using the feed. 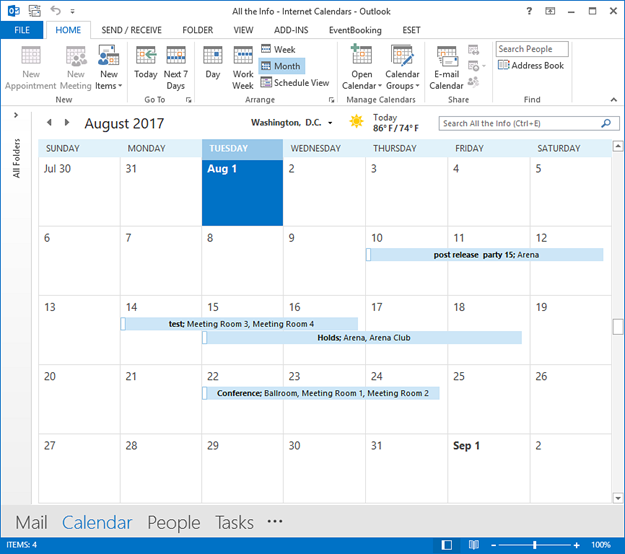 If you would like to make changes to a published calendar, simply update the filtering or display options for the shared view and save the changes. 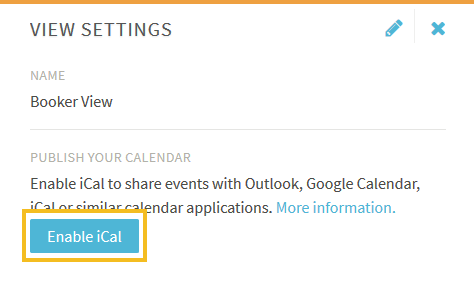 If you need to remove access to a published calendar view for any of the users using that view, you will need to disable iCal for the view; this will "kill" the link and stop any updates for external applications using that link. To re-share the same view, simply enable it again - a new link will be generated. Select the view you wish to disable. Click the settings gear to open the View Settings slider. In the View Settings slider, click Disable iCal. Most smart phone calendar applications also support iCal feeds.